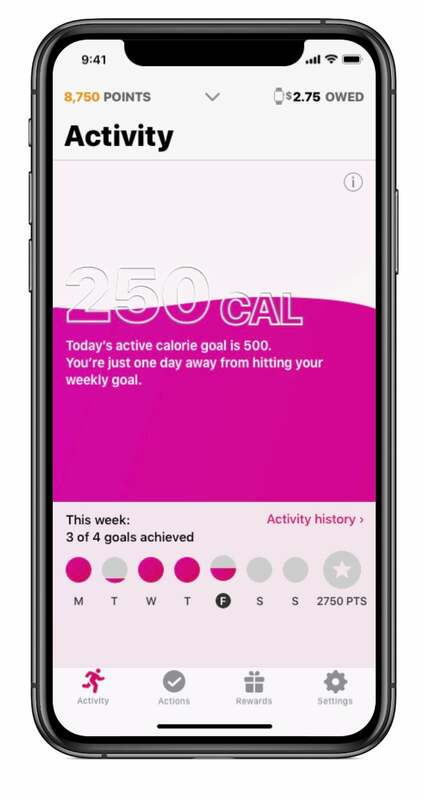 CVS insurance subsidiary Aetna has released an app that lets members opt-in to sharing their electronic medical records with Apple's health service; in turn, Apple will offer Apple Watch wearers personalized fitness and health goals. 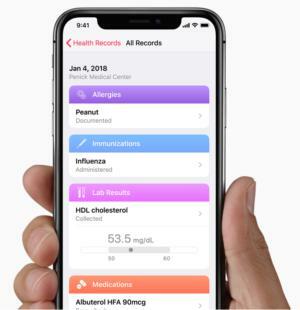 CVS's health insurance subsidiary, Aetna, has unveiled a new application that will allow members to opt-in to share their electronic medical records (EMRs) with Apple; in turn, Apple will use the information to help Apple Watch wearers meet personalized fitness and health goals. Aetna, which in 2017 was purchased by CVS Health for $69 billion and is now a subsidiary, said the new app builds on a 2016 collaboration with Apple in which 90% of participants reported a health benefit from using an Apple Watch. Participation requires that Aetna members have an iPhone 5S or later and a first-generation Apple Watch or later. 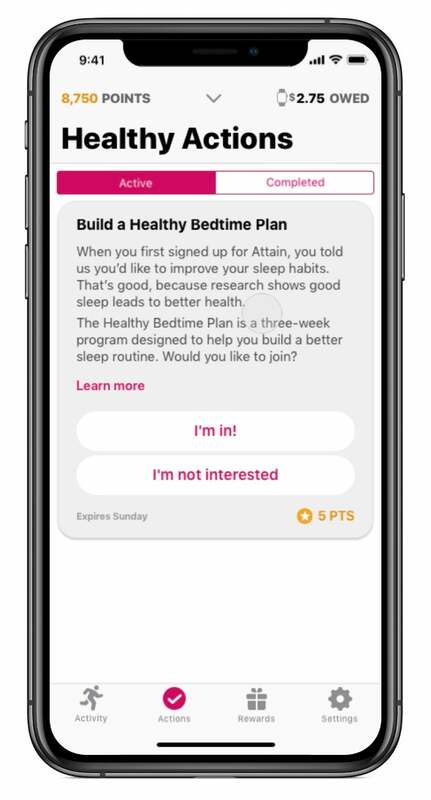 Aetna's Attain application will launch this spring and provide insurance members who sign up for it with personalized fitness goals, daily activity tracking and healthy recommendations, such as sleeping more or eating better. 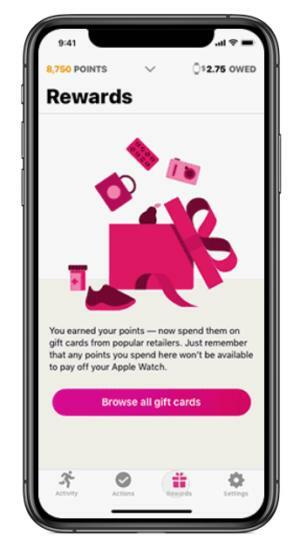 Members who follow the health recommendations earn points they can use to buy a new Apple Watch or get gift cards for retailers such as Walmart, Best Buy and Target. 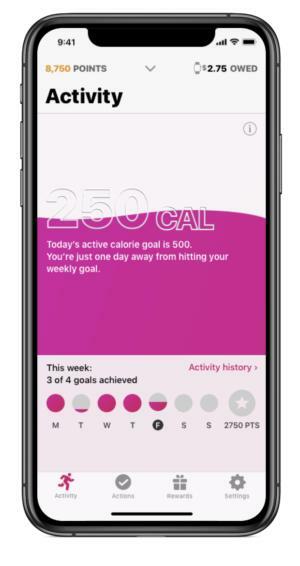 "The Attain app is the first of its kind — designed specifically to offer users a personalized experience that combines their health history with the power of the Apple Watch to help them achieve better health and well-being," Aetna said in its announcement. The push to easily and securely share health data is likely to continue growing over the next few years. By 2020, one in four patients is expected to be participating in a "BYOD" – bring your own data – healthcare scenario, according to research by IDC. Despite the increasing popularity of activity trackers such as Apple Watch and FitBit, little evidence exists that they improve health outcomes, according to a study in the peer-reviewed journal The Lancet. Aetna, however, cited a recent study from the RAND Corporation that found an average 34% increase in activity levels for participants using the rewards platform incorporated in Attain with Apple Watch compared to those without incentives; that led to an additional 4.8 days of activity per month. Dr. Alan Lotvin, executive vice president of transformation for CVS Health, said the Attain app was designed for anyone from "fitness enthusiasts to casual gym-goers to parents who get all their exercise by keeping up with their kids. "We understand that you don't need to be a personal trainer or work out several hours a day to be healthier," he said in a statement. "We're designing Attain to be personalized and clinically relevant to where each individual is in their health journey. This is an ambitious challenge, and we will adapt and improve over time to create the best experience for our members." For more than a year, Apple has been partnering with healthcare providers and EMR vendors such as Epic, Cerner and Athenahealth to enable patients to share EMR information with its Health Record mobile app. Apple leveraged the Fast Healthcare Interoperability Resources (FHIR) interface, a set of standards to be available in every major EHR, to consolidate clinical records from different providers on mobile devices. "On the surface of what they're describing with Attain, there's nothing much new," said Jeff Cribbs, a Gartner vice president of research. "All of the features and functions for wellness they've had slated for that first release, we've seen them in offerings from corporate wellness vendors, parent provider organizations, and direct-to-consumer apps built into mobile ecosystems. So, there's not a lot new there." For example, in 2015, insurance giant John Hancock began offering policyholders who wear Internet-connected Fitbit discounts of up to 15% on their life insurance policy. The fitness-tracking service is part of Hancock's partnership with Vitality, a service provider that integrates wellness benefits with life insurance. Direct to consumer health and mobile wellness apps include ones such as MapMyRun, 8fit and Strava, and are used by healthy people who are trying to get healthier. "I think that's the state of these things," Cribbs said. Mobile wellness apps have faired poorly in the past in terms of adoption and use. For example, Microsoft Health Vault and Google Health did not see wide use, Cribbs said. But if CVS/Aetna and Apple can make EMR data accessible to other apps, to make them smarter, more relevant and targeted at the user, then users have actionable clinical data coming from healthcare providers. "That's new at this kind of scale," Cribbs said. The Attain app is also different because of the collaboration between three industry giants: Aetna, CVS and Apple. 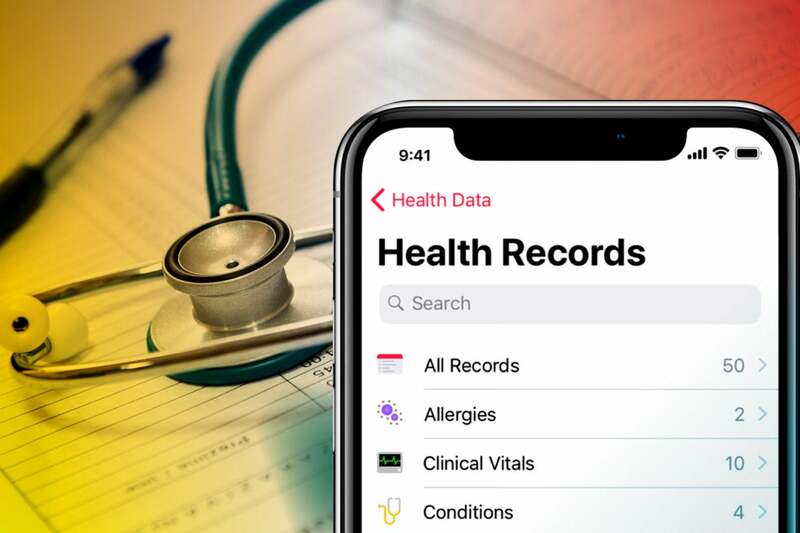 Apple has also garnered an impressive list of healthcare providers who've signed up to participate in its Health Record mobile app, Cribbs noted. "We see in many areas of healthcare that if you get the physician involved in endorsing whatever it is..., a fitness regime, a digital app, or a third-party program – engagement rates double, even quadruple, among consumers," Cribbs said. "So that physician endorsement is really important." Shortly after releasing Health Record as a feature on iOS 11.3, Apple said it had 39 hospital systems on board. Today, Apple claims to have more than 500 participating providers, including Johns Hopkins Medicine, Cedars-Sinai and Penn Medicine. "We believe that people should be able to play a more active role in managing their well-being," said Apple COO Jeff Williams in a statement. "Every day, we receive emails and letters from people all over the world who have found great benefit by incorporating Apple Watch into their lives and daily routines. As we learn over time, the goal is to make more customized recommendations that will help members accomplish their goals and live healthier lives." Apple's Health Record app uses an API to connect to EMRs and pull information from multiple healthcare providers onto a single record users can share with clinicians, regardless of where they work. When a patient downloads the Apple Health app and chooses to allow their health data to be transferred from a healthcare provider to Apple's Health Record, it is encrypted and does not traverse Apple's network. Consumer skepticism over Attain is expected, however, given concerns about whether data will be used somehow in the background to set health insurance premiums or determine coverage of medical procedures or drugs. "You'll notice they [Aetna and Apple] make it clear in some of their announcements that none of this data is used for [that]," Cribb said. "But, consumers have to actually believe that, which is kind of step two. The question is, whether you can make things so much easier and better for the consumer that they're willing to overcome that skepticism for the value you are delivering. Consumers have to believe that." 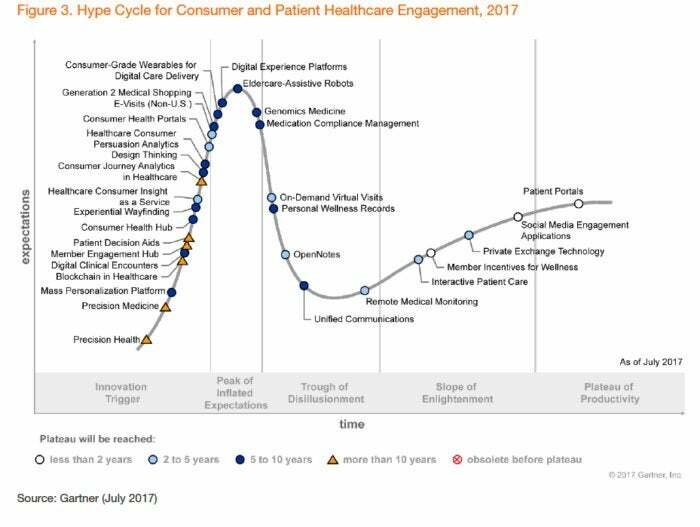 The adoption of healthcare wearables will depend on their effectiveness and the cost and ease of integration into clinical workflow and analytics capabilities. Member incentives for sticking with wellness suggestions are growing, Gartner said.